How often do you test spray-water quality and what do you do if you’ve got hard water? 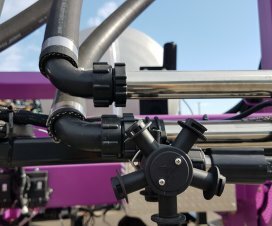 If you’re looking to replace your spray tank, is stainless still the way to go? What about double nozzles — are they really the bees knees? 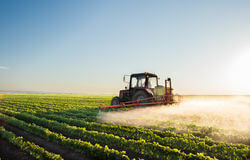 The questions surrounding these aspects of spraying come up very often. Tom Wolf recaps some key aspects of water volume and water quality you may not have considered, plus we get that answer on when a stainless steel tank might be the right choice. 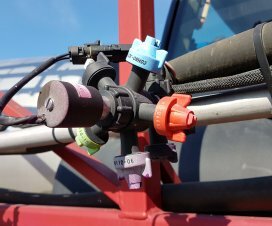 Moving on to nozzles and overall spray operation tweaks, Wolf summarizes the reasons for moving to double (or twin-fan) nozzles in some scenarios, plus offers some insight into where your time may be best spent on improving your fill transfer set up.